A full-time GP position is available for a generally or vocationally registered GP who is interested in patient management in a rural setting. This is a unique opportunity for any doctor who wishes to establish themselves in a new clinic. You will be supported by very experienced staff, as well as an established network of medical practitioners. Our group of surgeries has a strong reputation for providing quality care within the local community. Beaconsfield Doctors Surgery is part of Advanced Rural Health group of surgeries.  We leverage from having a wide spread coverage of health services and knowledge sharing across Tasmania. Our hours are 8.30am to 5.30pm Monday to Friday. The practice has three consultation rooms and one nurse practitioner/treatment room. The team operates from a purpose built clinic with modern fit-out and dedicated treatment rooms. All are comfortably furnished.